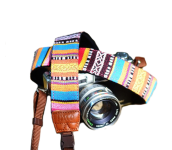 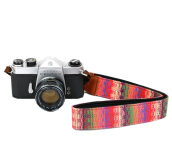 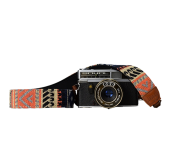 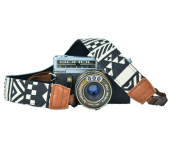 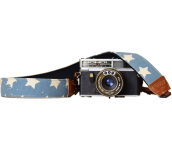 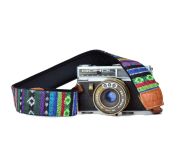 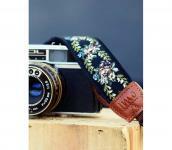 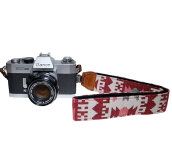 Imo Camera Straps are stylish, trendy, comfortable and high quality camera straps You can find a huge collection of handmade, original design straps that could match your personality. 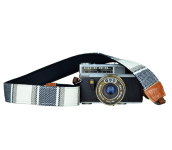 And if you like to match your strap with your outfit your can even change your straps easily due to the quick release option. 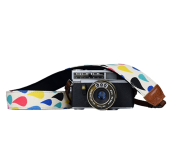 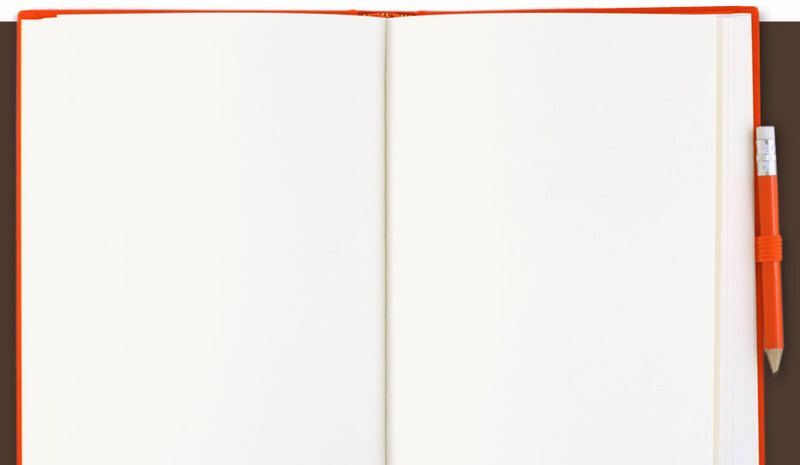 The fabrics range from cotton, to neoprene, to jacquard and leather – oh my! 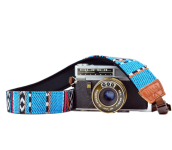 You also do not have to worry about security. 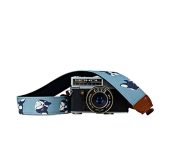 The straps can carry up to 50kg. 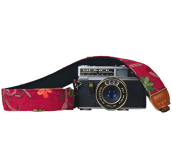 So small cameras as well as a larger DSLR Camera will be safe on an !mo strap.